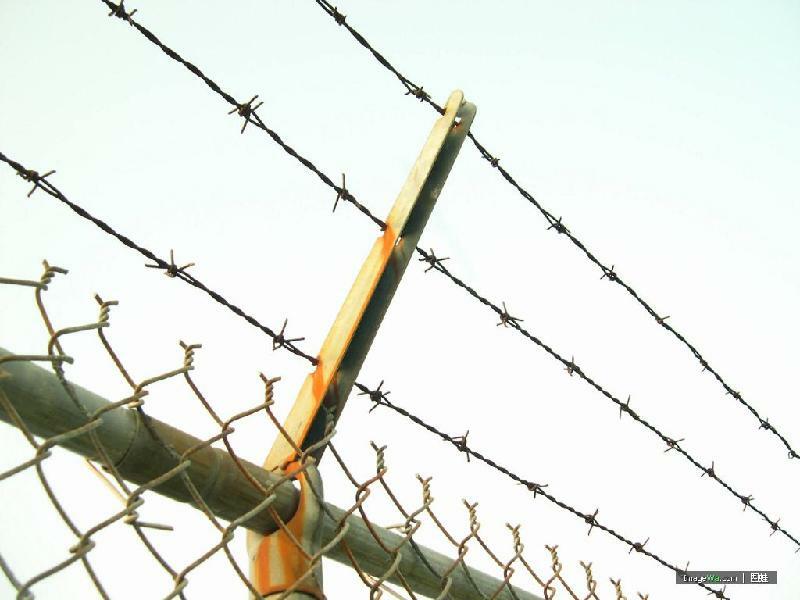 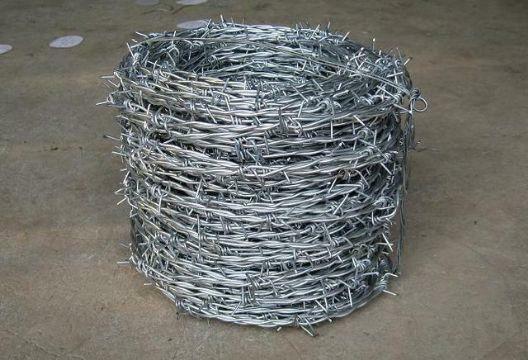 ﻿ High quality galvanized barbed wire (factory) manufacturers,High quality galvanized barbed wire (factory) exporters,High quality galvanized barbed wire (factory) suppliers,High quality galvanized barbed wire (factory) OEM service. 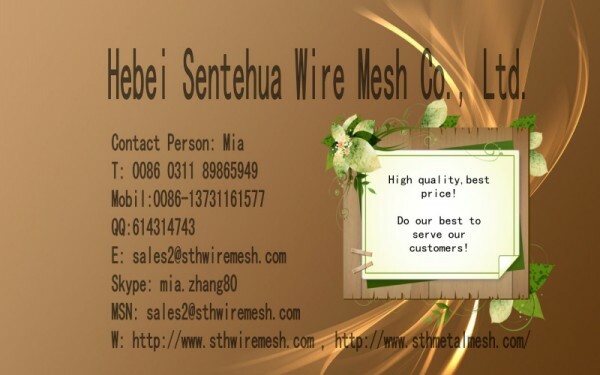 We can product the goods according to your required material and specification. 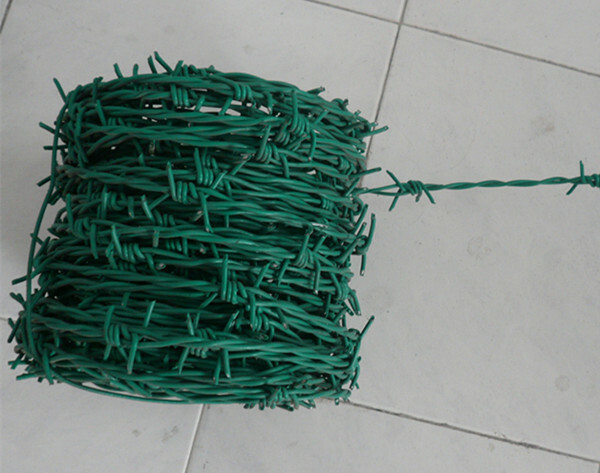 Galvanized steel wire, PVC coated iron wire in blue, green, yellow and other colors. 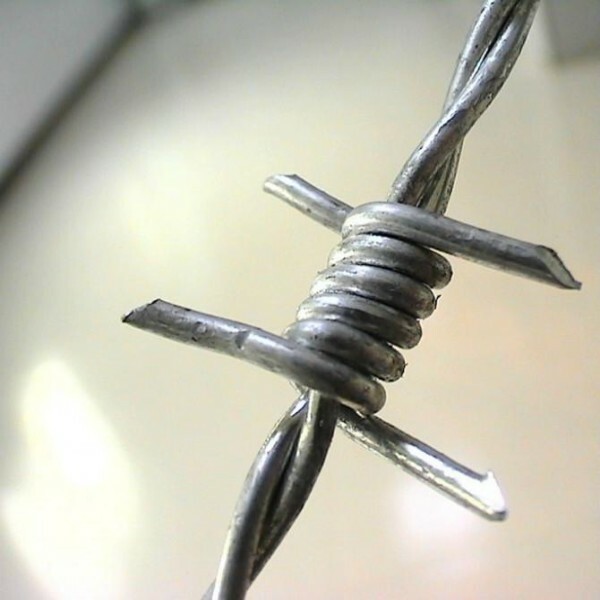 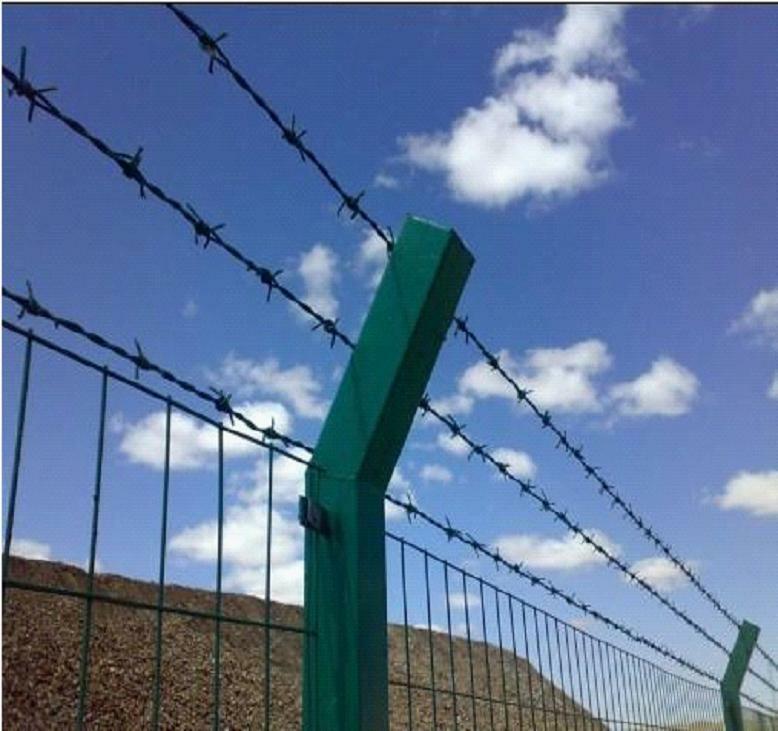 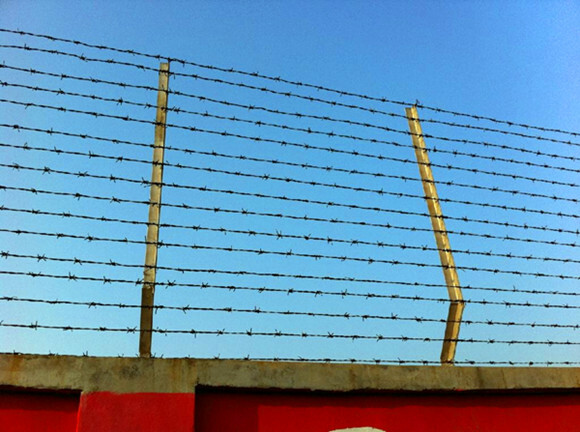 Application:Barbed wire mainly serves in protecting of grass boundary, railway, highway, etc.